Not exactly sure how I missed this gem before, but here is Nunca by Trails and Ways. Songwriter/guitarist/keyboardist JBB lived in Brazil and brought back their musical styling known as bossa nova. Bossa nova can be thought of as a fusion of samba and jazz, and Trails and Ways mixes and matches this with a dash of folk and a hint of dream pop to make for the perfect concoction. 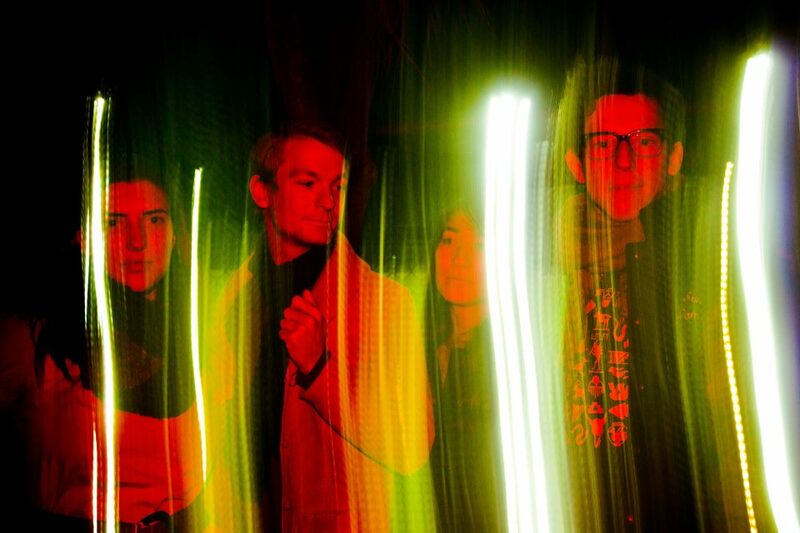 Trails and Ways released two six-song EPs in 2011 and two singles off their upcoming album on their website. All songs can be listened to for free and their two albums can be bought (by naming your own price) on their website. Check it out here.